This is a step-by-step guide on how to deploy the VMware vRealize Operations Manager virtual appliance as a Remote Collector. The deployment is utilizing the same OVA file as we utilized for the Master and Replica deployments. The main difference is selecting the configuration option during deployment. This is a step-by-step guide on how to deploy the VMware vRealize Operations Manager virtual appliance and configuring them as the Master, Replica or Data nodes. The same process applies for Replica and Data nodes. 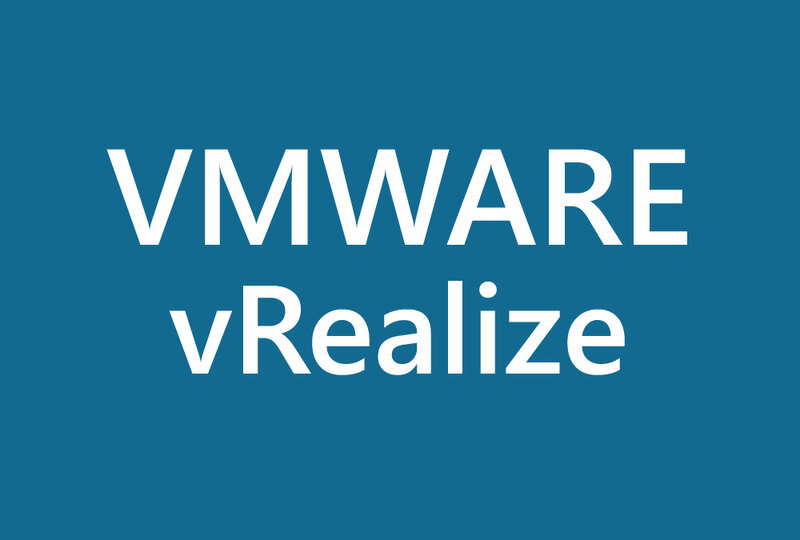 This is a step-by-step guide on how to deploy the VMware vRealize Operations Manager. 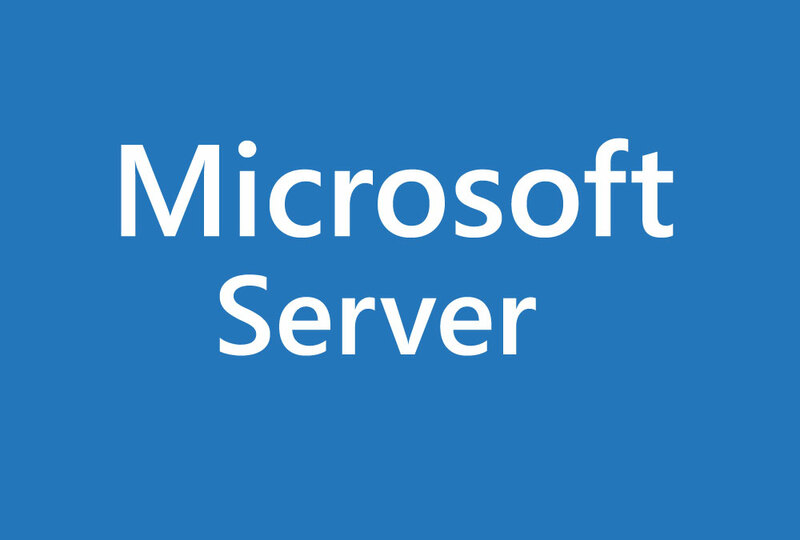 In this article, we will provision a Windows Server 2016 Update Services Downstream server. Typically this is utilized for remote locations, which enables us to manage deployment/distribution of updates from a central location but clients receive updates from a server closest to them. In this article, we will go over the Windows Server 2016 Update Services initial configuration for WSUS. This is a continuation of the step-by-step WSUS installation guide. In this article, we will show how to install Windows Server 2016 Update Services also known as WSUS. This installation will be utilizing the built-in SQL services, meaning that an external SQL server will not be utilized. Additionally, a data drive (E:) has been created to store downloaded updates. Depending on your needs, an external SQL server or data storage for updates may be more appropriate. Although the VMware vSphere 6 Update Manager installation provides the option to install and configure an embedded version of SQL Express 2012 server, we will instead opt to utilize the SQL server utilized for vCenter, create a new database for Update Manager and create a system DSN entry. These steps are similar if we wanted to utilize an external SQL database for Update Manager. This is a basic step-by-step guide on how to install VMware vSphere 6 Update Manager. This setup may be more typical for smaller type of organizations with few hosts and small numbers of virtual machines. 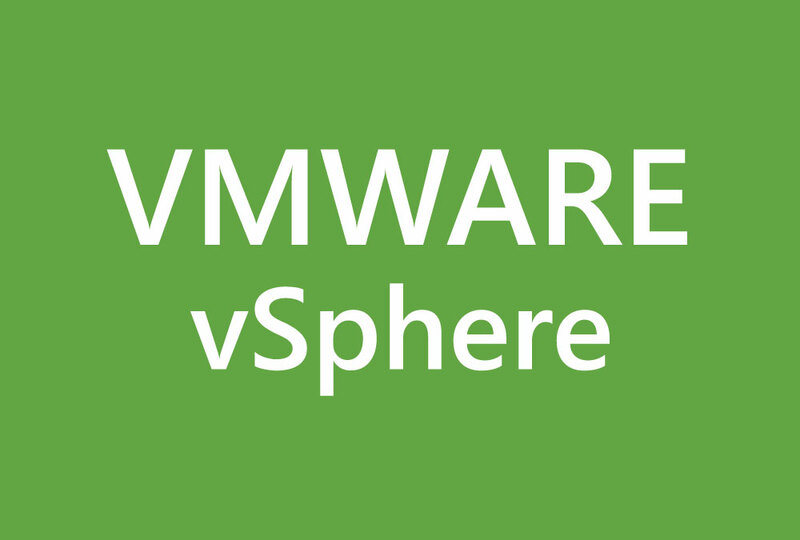 This is quick guide on how to install the VMware vSphere 6 Client. This is the Windows-based client which has been deprecated starting from vSphere 5.5. New features in vSphere 5.5 and later are only available in the vSphere Web Client.